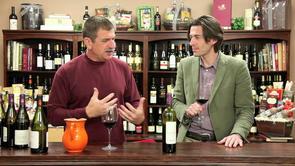 Learn what real winemaking pedigree sounds like. 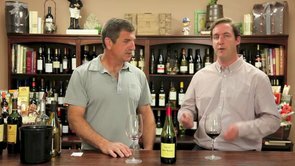 A chat with Chris Phelps from Swanson Winery (descendants of Swanson Foods) about their winemaking philosophy, and maybe we'll find out what wine goes with frozen Salisbury Steak. 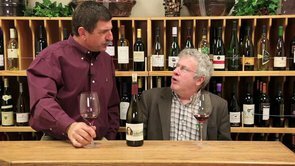 Chris Phelps of Swanson Winery. 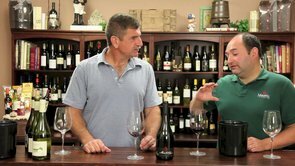 Unreal pedigree in wine making. 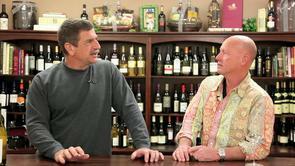 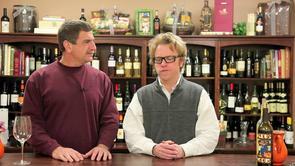 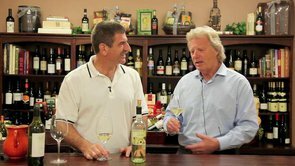 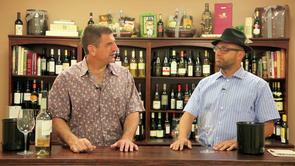 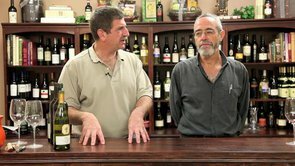 More irreverent wine talk as Paul and Ed taste their way through the Classic Series for March 2011. 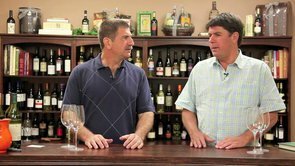 Another text speak wine makes it way to the series..
Join Paul and Ed for some unpretentious wine talk as they taste through the March 2011 Limited Series wine selections.